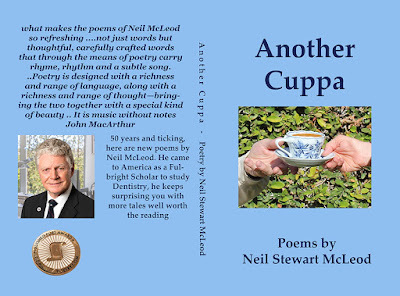 My eleventh book of original poetry just written has gone to press and it available from Amazon. The introduction was written by our pastor and friend John MacArthur. and the volume contains the Christmas poem "Roi's Tale" which is the traditional story from the shepherd's perspective, and also "Happy In America", "Winter Coming On", "Spinario" and "The View" , so it will make a nice Christmas gift. I hope you will enjoy this latest effort and comment on it so others my hear of it. 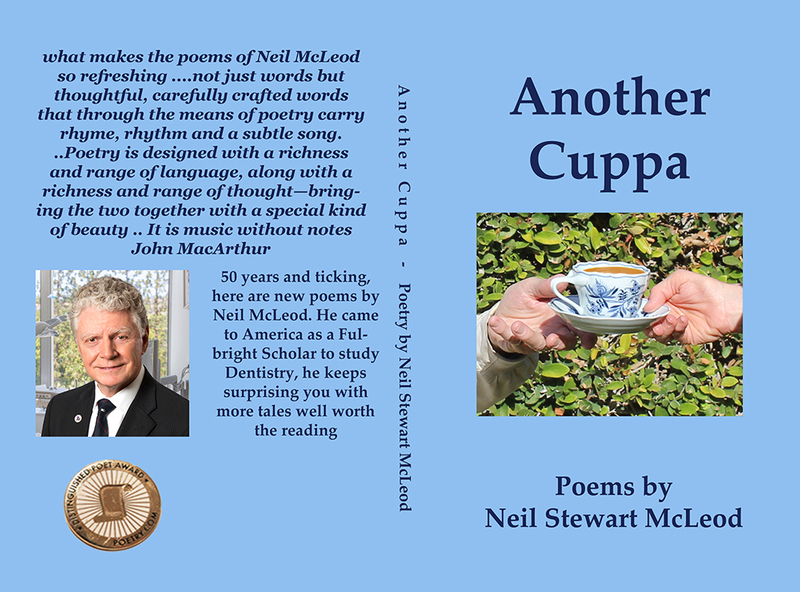 Labels: New Poems by Neil McLeod. Christmas poem Roi's Tale. American poetry.